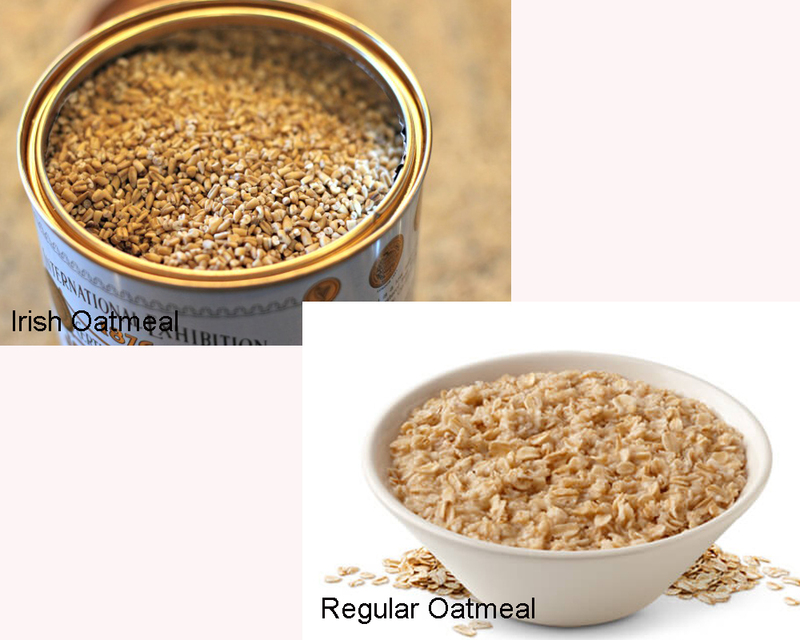 What makes the difference between various types of oatmeal is how they are milled. It’s also not amazing to find different people referring to one kind of oatmeal by different names. For instance: Irish oatmeal is also referred to as steel-cut oats while regular oatmeal is also referred to as rolled or old-fashioned oats. 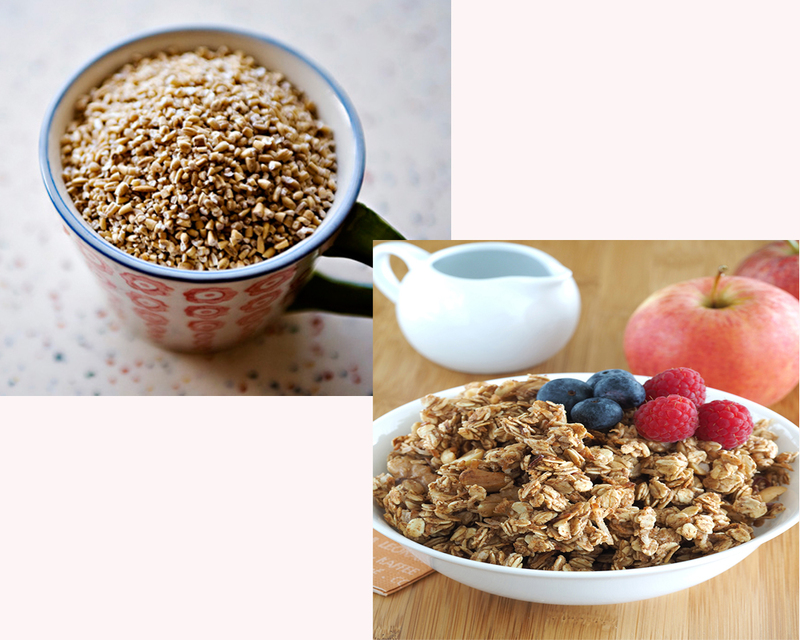 Now, here is the question: which between Irish oatmeal and Regular oatmeal has more nutritional value? Irish oatmeal is made from cut groats. It has some kind of nutty taste and cooks in approximately 20 minutes on the stove. What about the nutritional value? A quarter cup of dry Steel-cut oats contains 170 calories, 0.5grams saturated fats, 0mg cholesterol and sodium, 5grams fiber, 29grams carbohydrates, 0gram sugar, 7grams protein, 10grams Iron and 2% calcium. Regular oatmeal is made by softening groats by steaming them. Later on, the softened groats are rolled into flakes. They usually cook faster than steel-cut oats taking approximately 10 minutes on a stove. What about their nutritional value? 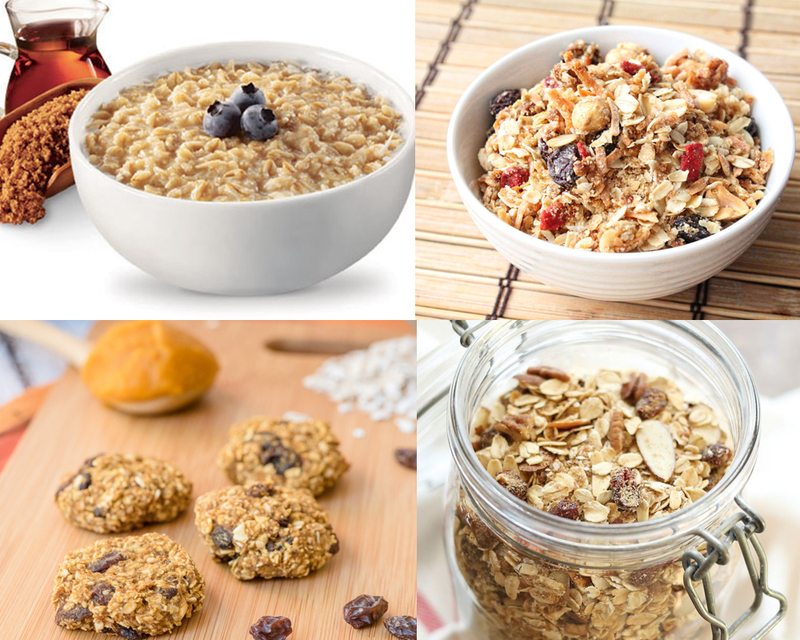 Half a cup of dry rolled oats contains 190 calories, 0.5grams saturated fats, 0mg cholesterol and sodium, 5grams fiber, 32grams carbohydrates, 1gram sugar, 7grams protein, 15grams Iron and 2% calcium. Needless to say, their nutritional values look pretty alike. 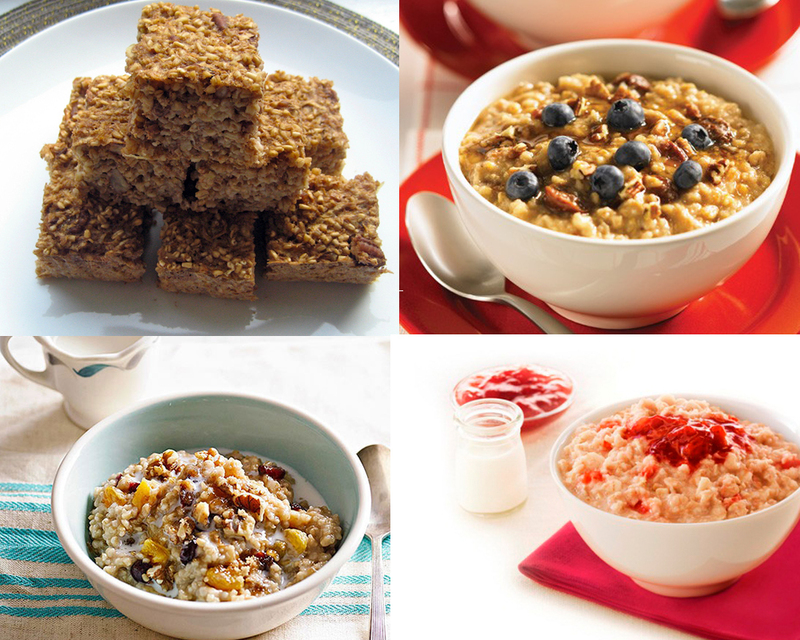 However, studies show that steel-cut oats have a lower glycemic index as compared to the rolled oats. This makes the steel-cut oats much healthier than the rolled oats. This is because with low GI, Irish oatmeal helps lower the rate of sugar absorption in the body. Of course, low blood sugar levels reduce cravings on sugary foods. As a result, you stay full longer. The benefit that goes with elongated satiety is that it can lead to weight loss. Additionally, stabilized blood sugar reduces the risks of obesity, type 2 diabetes and cardiovascular disease amongst others. So if you are looking for the healthiest oatmeal: and of course if you don’t mind the nutty taste, then you may want to try Steel-cut oats!